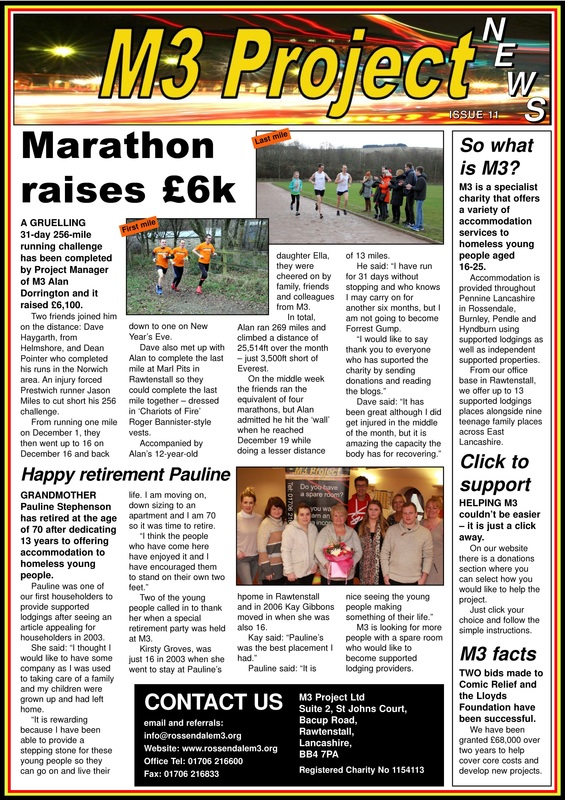 Here is the 11th edition of our regular Newsletter. Please click here – Issue 11 – to open a full size version in a separate window. Here is the 12th edition of our regular Newsletter. Please click here – Issue 12 – to open a full size version in a separate window.